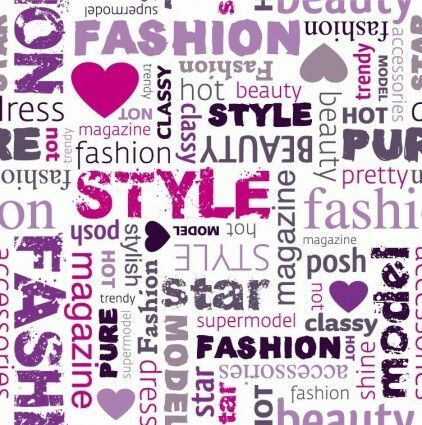 "How to Assess Your Clothing Personality"
Developing your personal fashion style is a way to express your individuality and feel empowered. Instead of blending in - you want people to know who you are and what you stand for. Instead of brainlessly following the crowd, you're not afraid to be yourself and show people what you're about. You can think for yourself and you're comfortable in your own skin. 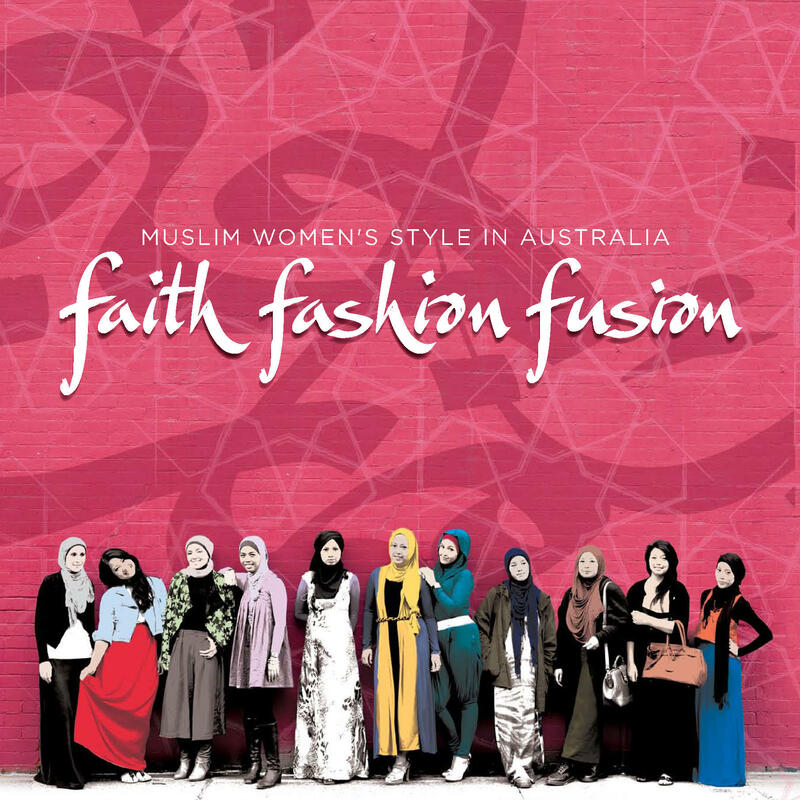 Expressing yourself through clothes, accessories and colors is an important aspect of feeling and looking good. The good-feelings you get from the freedom of putting together your piece art boosts your self-confidence! 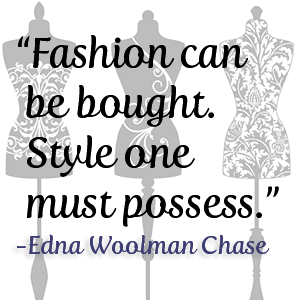 Creating your own personal fashion style is like building your own brand. The clothes you wear say a lot about your personality and lifestyle - and you want to express yourself in a way that is true about you to attract the people and situations you want, and also create an image of how you want them to perceive you. But it's also about having and expressing yourself! The best way to start determining your true self is to understand what you really want. 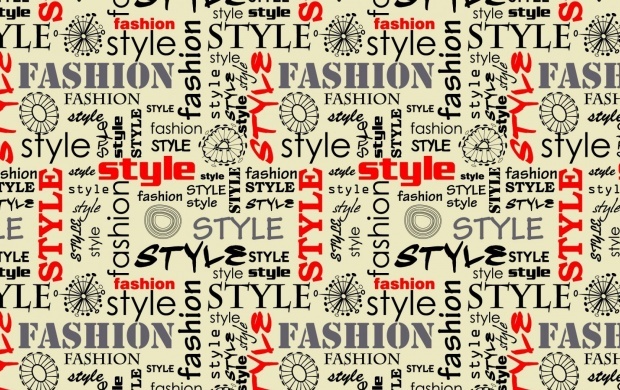 When trying to find your personal fashion style, think of the ideal you. Combine your taste, lifestyle, interests, desires, inspirations, aspirations and history together. What clothes will you wear? What will you act like? What will people say and comment about you? The best way to find your style is to understand your inner world. 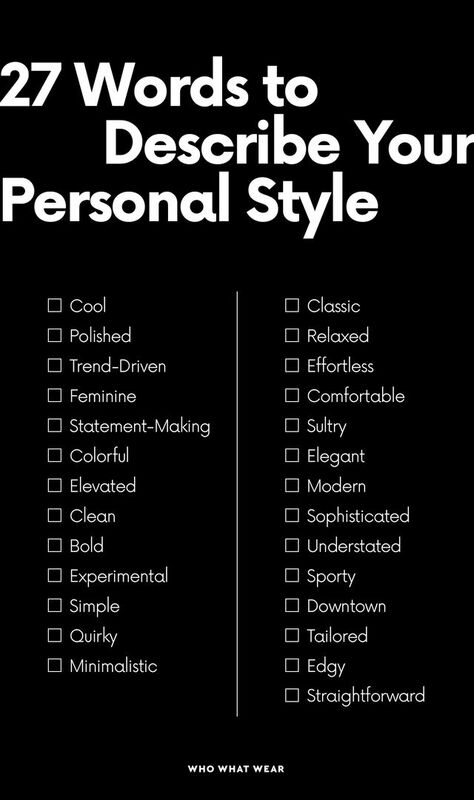 You can start off by writing down words that describe your personality and characteristics and you will often see a pattern in those traits that tie in to one or two fashion personas. With me, my primary style is Classic but I definitely love the rich Creative-bohemian look (it accentuates my 'exotic' appearance), sweet Romantic (I'm a daydreamer and have an eye for how things look), a pinch of Natural (I love my relaxed boyfriend jeans and canvas slip on Keds!) and sometimes Trendy (I feel like I'm slowly growing out of it though. I'm in my 20s). But Classic is my core clothing personality because it shows through whatever outfit I wear, both casual and formal. Clothes should in some way or another reflect some parts of your unique personality. Ask yourself: "Do you feel comfortable in your current style?" "Do your clothes match with your personality/lifestyle/etc.?" If not, then you're hiding behind an image and there's a huge chance that you're not looking your best. 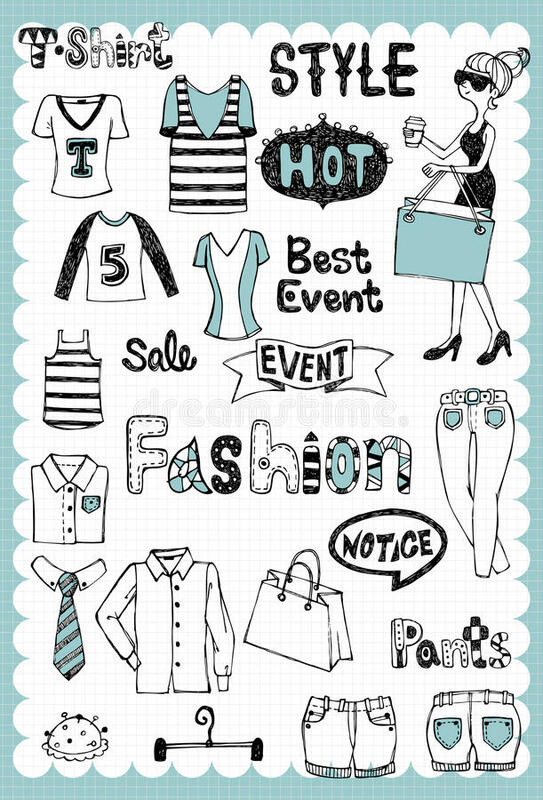 you must be suffering from a 'clothing personality disorder' which is what image consultants describe as 'a confusion created when you're strongly influenced by others (parents, family, friends, work, etc.) to wear clothes not suitable with your innate personality. From now on, keep a notebook and from time to time write down keywords that describe who you are and what you like & want, and make an effort to fine-tune your closet and shopping habits to this list. For this task, you need to use (purchase or use the ones you've already got) major fashion magazines such as Elle, InStyle, Cosmopolitan, Marie Claire and Harper's Bazaar. Or any fashion-related magazine will do. You can also save your favorite fashion images from the internet and collect them in a folder on your computer. The first step is to circle around colors, shapes, clothes and outfits that appeal to you, or cut out the images that you like. Using fashion magazines is a fab way to figure out what you want and like if you don't know it already. Keep in mind that the point with this approach isn't to select pictures that are the most realistic. You need to let go a little with this task. 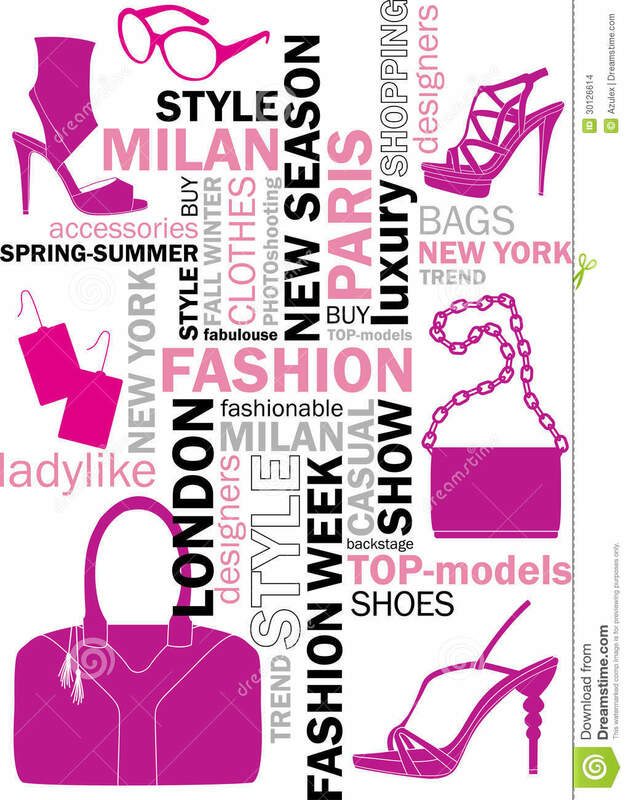 Take out anything that appeals to you and that you would like to include in your perfect fashion world :-) The goal here is to find your personal likes and preferences, and identify your core fashion persona. How About Creating Your Own Lookbook Diary? 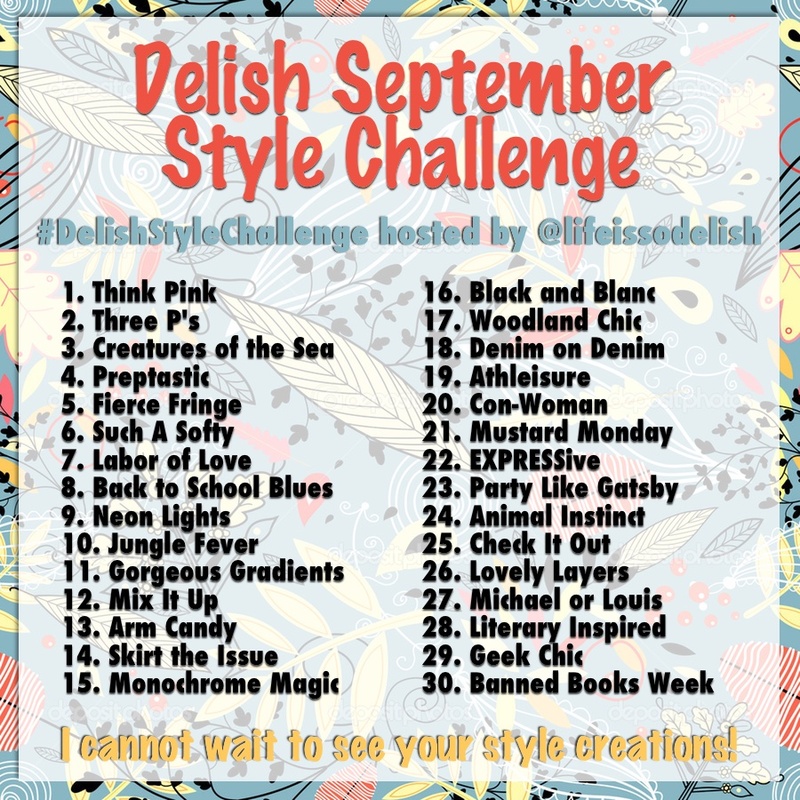 This is one of my favorite ways to let your personal fashion style evolve and help you stay focused on your innate personal fashion style. It might sound a lot of work but believe me, once you've set it up you won't even treat it as a chore because you're having a lot of fun writing and pasting in it! Finding your personal fashion style is a fluid process that constantly needs re-evaluation and updates. So this is for the serious fashionistas! 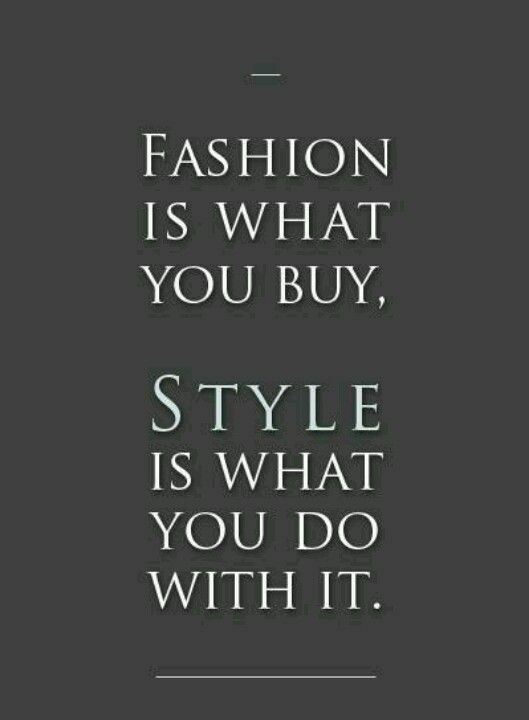 Fashion quotes that inspire you. For example: Chanel's "Fashion fades but style is eternal"
Ever had someone say you looked good in an outfit? Then take a Polaroid picture if you can of yourself wearing the outfit and stick it to your Moleskin. Write a commentary for each photo and describe what you wore and why you think you looked good in it. You can also do this for outfits that make you feel good about yourself. Do some research about fashion icons and style trends and take notes on which ones you feel greatly reflect the image you want to create. Write an entry about someone's style you liked who you saw on the street the other day. Write down why you thought they looked great. Take notes of what they wore and how they wore it. I want to remind you that there are no right and wrong answers here. This is your personal style diary. You're not taking notes to please someone else other than yourself! Creating a diary of your own ideal fashion world is a great way to inspire outfit ideas. It can also help you stay on track with your true fashion persona. So for example, if it's time to update your closet you can look in your notebook to remind yourself of what details to look for. This is a way to keep your blinders on and focus on what you want. Borrow clothes from your friends, family, boyfriend, etc. 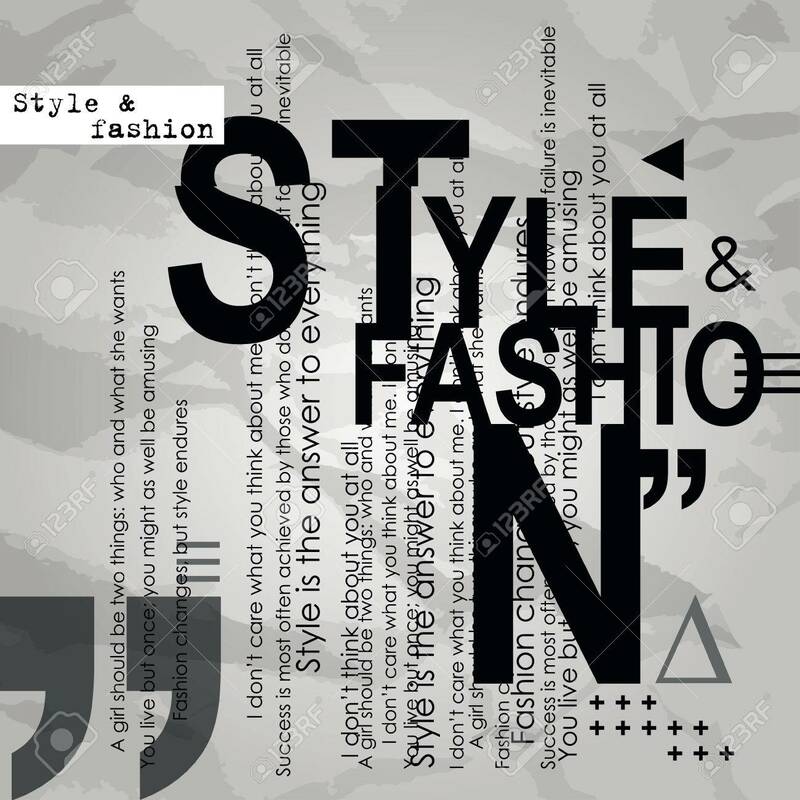 In your journey to identifying your personal fashion style and honing down your true clothing personality, try to be open to various fashion styles and have fun with it! Follow your instinct - go for whatever that makes you feel inspired and empowered. Do a short-term loan by borrowing garments and accessories from different fashion styles within your circle of friends and family, so you can experiment on pieces that appeal and resonate with you. Or just head to clothing stores and try on the pieces you like but aren't sure suit you. Try Vintage: Vintage and thrift store items are an excellent way to experiment with new styles. You'll find lots of unique and on-of-a-kind clothes and accessories that may spark your inner creativity.